There has long been interest in understanding the genetic basis of human adaptation. To what extent are phenotypic differences among human populations driven by natural selection? With the recent arrival of large genome-wide data sets on human variation, there is now unprecedented opportunity for progress on this type of question. Several lines of evidence argue for an important role of positive selection in shaping human variation and differences among populations. These include studies of comparative morphology and physiology, as well as population genetic studies of candidate loci and genome-wide data. However, the data also suggest that it is unusual for strong selection to drive new mutations rapidly to fixation in particular populations (the ‘hard sweep’ model). We argue, instead, for alternatives to the hard sweep model: in particular, polygenic adaptation could allow rapid adaptation while not producing classical signatures of selective sweeps. We close by discussing some of the likely opportunities for progress in the field. 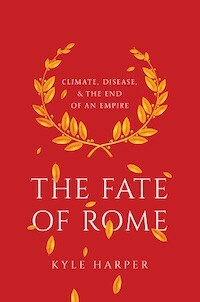 The whole review is well written & open access, so I would recommend just reading the whole thing. 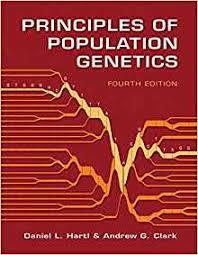 I would though add that obviously population and quantitative genetics complement each other because they approach the same phenomenon from opposite ends. Additionally, one of the major criticisms of Charles Darwin’s original work was its heavy reliance on domesticated lineages which had been subject to artificial selection on quantitative traits. I suspect in many ways humans are themselves “self-domesticated,” and the protean nature of the selection regimes shaped by rapidly changing culture makes it more likely than not that we adapt through tweaking standing genetic variation.